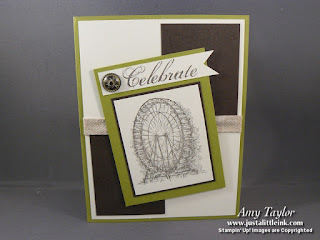 Just a couple days ago, I posted a couple cards made from left-over stamp club projects packets. Here is the other card that I made using up the remaining pieces. The new Natural 7/16" Trim Ribbon from the Spring Catalog gave the layout just the right touch! Very nice card! 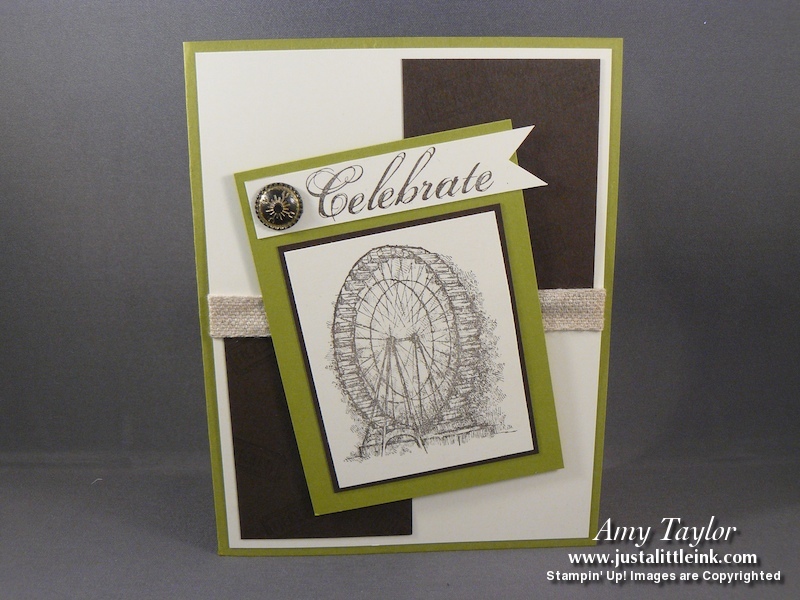 I love this stamp set and the layout of your card.